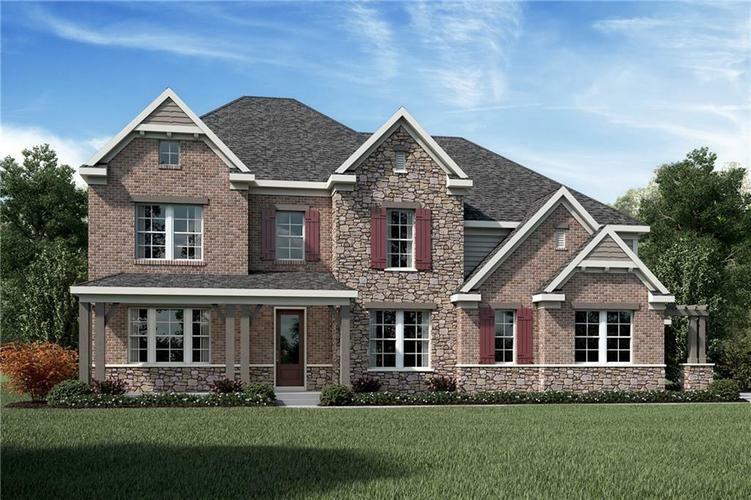 STUNNING new Inglenook American Heritage plan in beautiful Hampshire featuring all the amazing quality and craftsmanship you've come to expect from Fischer Homes. Directions:I-465 W to I-865 W/US-52 W. to I-65 N to Right on Whitestown Pkwy becomes W Oak St. Left on S 800 E/Salem Rd. Left on E 550 S. Right on S 800 E. Right on E 500 S/Whitestown Rd. Hampshire on left.